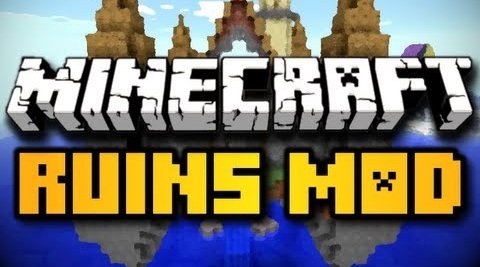 Player API for Minecraft 1.13.2/1.13.1/1.12.2/1.11.2/1.10.2/1.9.4 is a modification that provides interface for developing and installing mods. such as Single Player Commands, Smart Moving mod etc. It makes player classes available to client, server and bukkit for easy modding and customization. 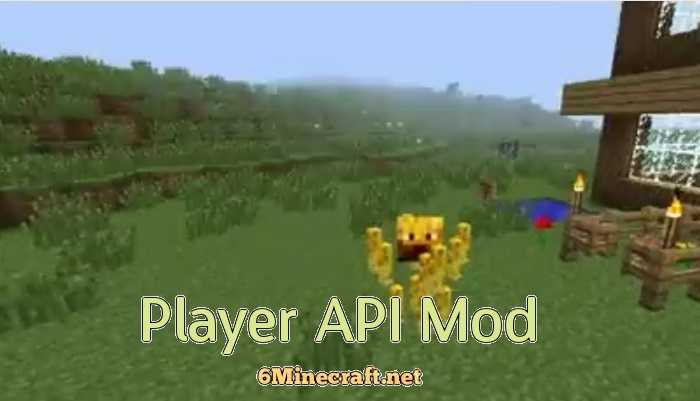 Player API also helps minimizing the conflicts with other mods and saves you from a lot of trouble during mod installation. 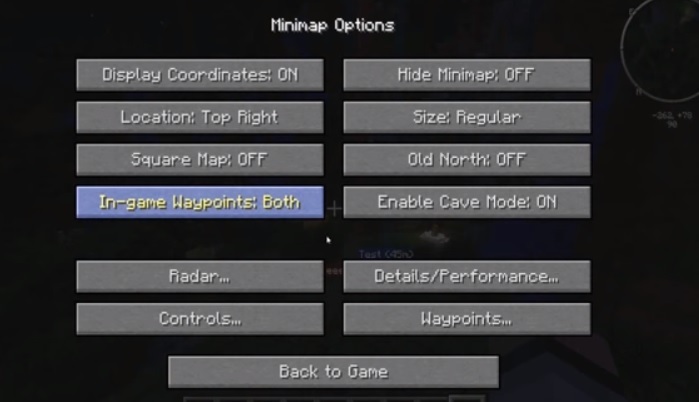 Go to Start Menu > Type %appdata%/.minecraft/versions and press Enter. Download the Player API universal from link below and extract the files to any folder. Copy all class files inside this ZIP file to their corresponding locations in your “minecraft_server.jar”. 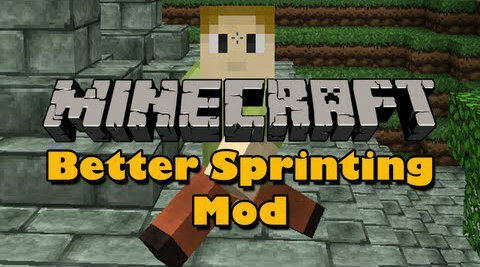 Some mods are incompatible so, make a backup of your Minecraft before installation. You must have the latest version of Java installed on your PC/Mac. skydoseminecraft and dedlox send my. diss mod is a amazing mod.